At Flying Smiles Kites, we carry only the highest quality products and strive to match you with the right kite. From traditional diamond and delta shaped to limited edition and custom built kites, we pride ourselves in being the premiere kite shop on the Outer Banks and beyond. We also provide a broad range of services to kite flying enthusiasts, such as repairs, advice and flying lessons. From beginner to professional, we have your kite flying needs covered. One of the funnest days is spent flying a kite on the Outer Banks. 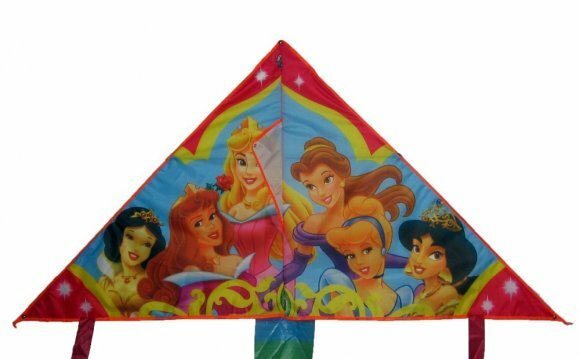 We stock a large selection of fun and easy to fly kites. If you are a beginning flyer, we have plenty of traditional shapes, such as diamond, delta and “old school” box kites. We carry a great selection of easy-to-pack and store parafoil kites…which happen to be a blast to fly. Kids (and parents) love our fun selection of unique shapes, like the octopus, butterfly and shark kites. For the more active and aspiring kite flyer, we have a great selection of dual and quad line kites. Start your flying adventure today! We love what we do so much that we want to share kite flying with everybody! This becomes evident as soon as you walk into our store. We want to understand your flying ability and desires and then match you with the best kite for you. We are also ready to make repairs for getting you back in the air … stop by anytime with your ailing kite. Besides our great selection of kites, we have all the accessories you need, including Skybond line sets, kite sleeves and bags, Magic Sticks for Revolutions, etc. Need some expert help on how to fly your new kite? We provide free lessons on our kites, specializing in dual and quad lines. Let us share our years of knowledge and expertise with you. Custom Made 160 LED Kites Tail (SYLVIA).